Apartment 16 is one of our modern extensions; the lounge is a popular favourite with guests due to the large windows facing out to the endless sea, and lounge chairs to watch tv or entertain friends. 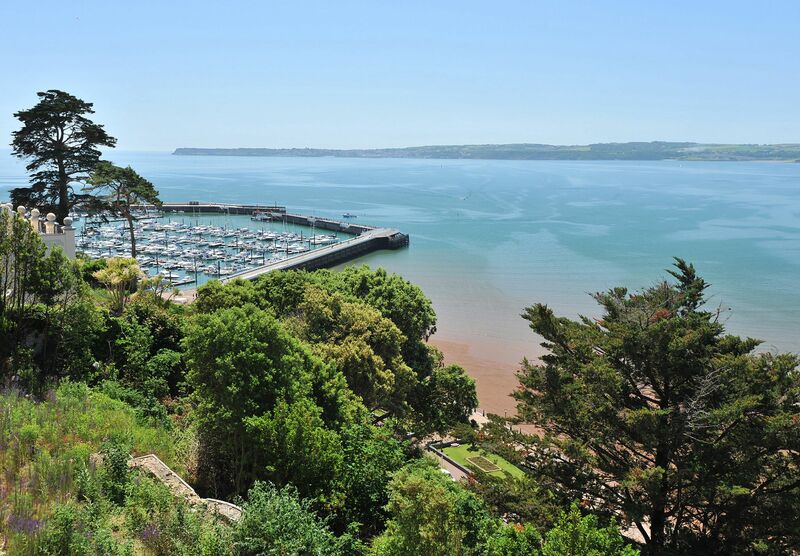 The apartment also has a double bedroom, snug living area and a juliette balcony offering gorgeous sea views. Fling back the door and enjoy the cool coastal breeze! Along with a bathroom with corner bath and shower over, this relaxing apartment also has a fully equipped modern kitchen.